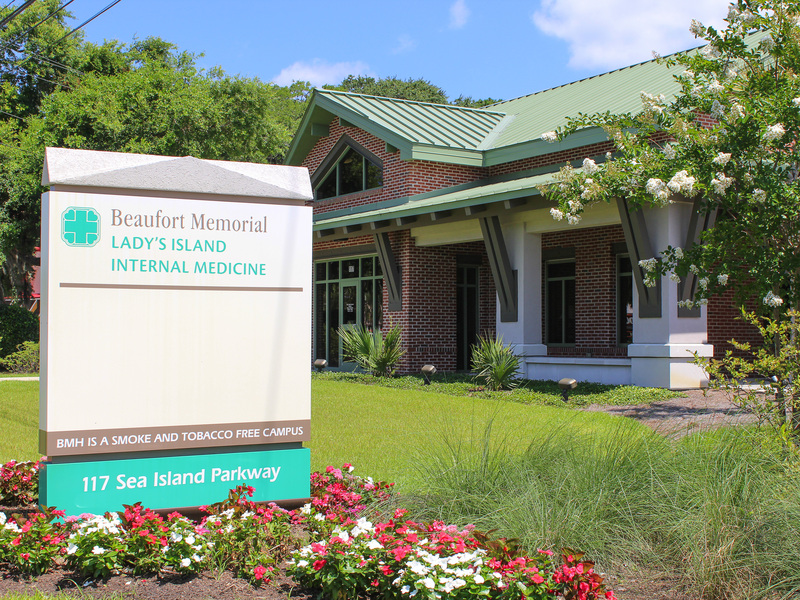 Andrews Engineering has a longstanding relationship with Beaufort Memorial Hospital that dates back to the early 2000’s. 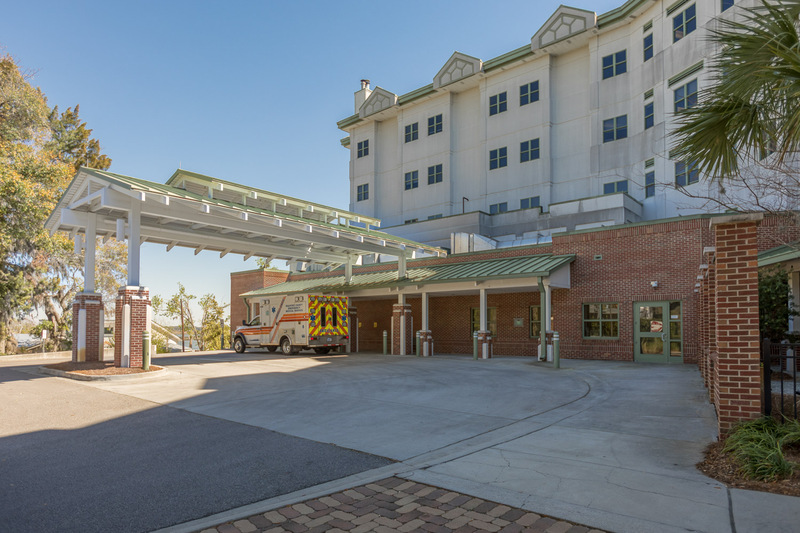 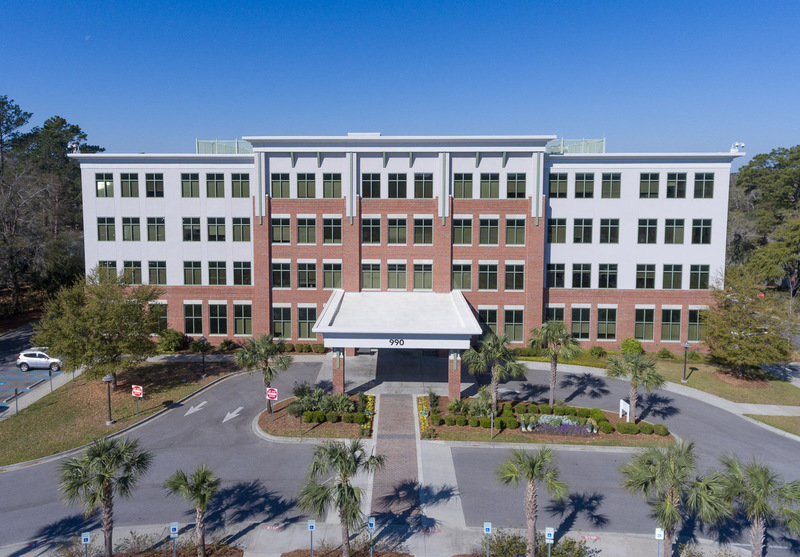 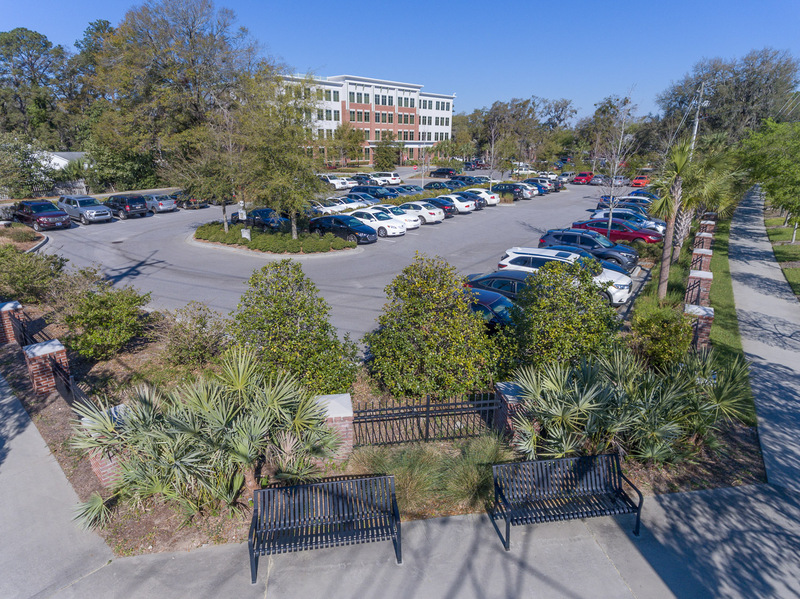 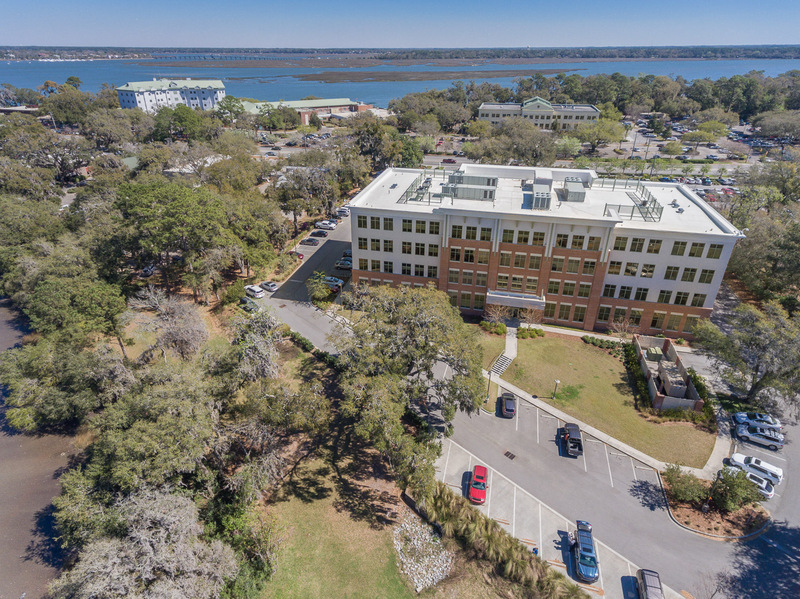 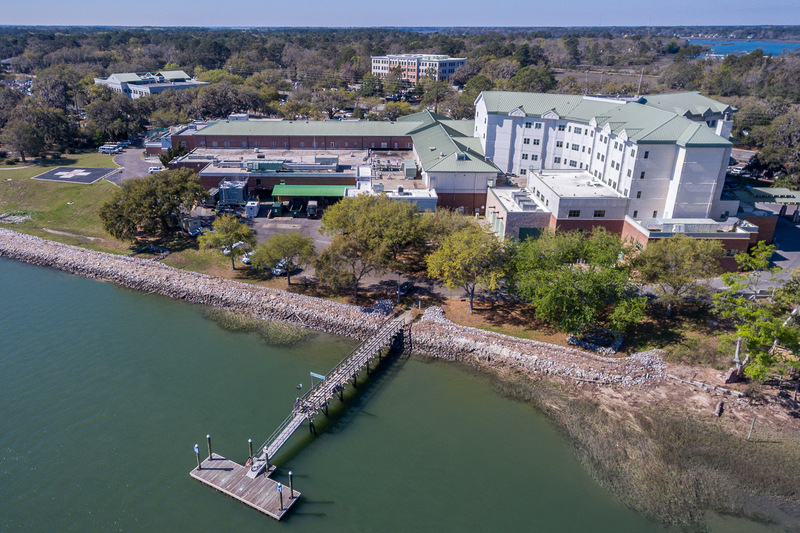 For over a decade, we have provided civil engineering and surveying for the Hospital’s efforts to enhance the Beaufort Main Campus and expand its reach to Lady’s Island and Port Royal, South Carolina. 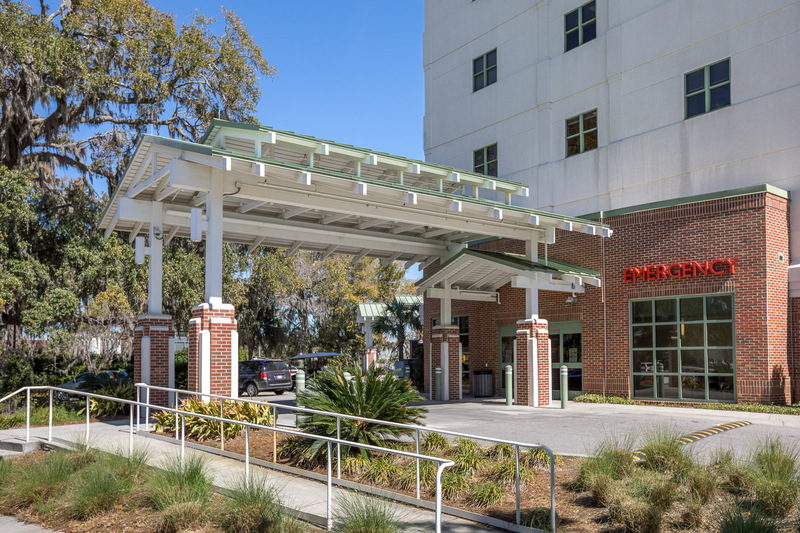 Among these projects were the improvements of the Emergency Room Department, the new Medical and Administration Center (BMAC), with picnic areas and elevated speed table, Birthing Center expansion, and emergency repairs at the Main Campus after Hurricane Matthew. 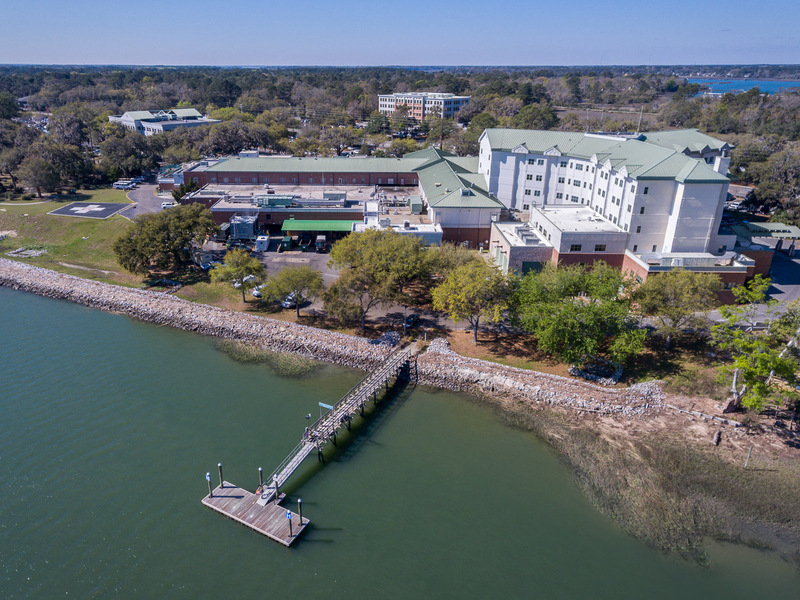 We are currently working on the Medical Plaza Expansion to relocate Keyserling Cancer Center onto the Main Campus, as well as the proposed satellite campus in Okatie.